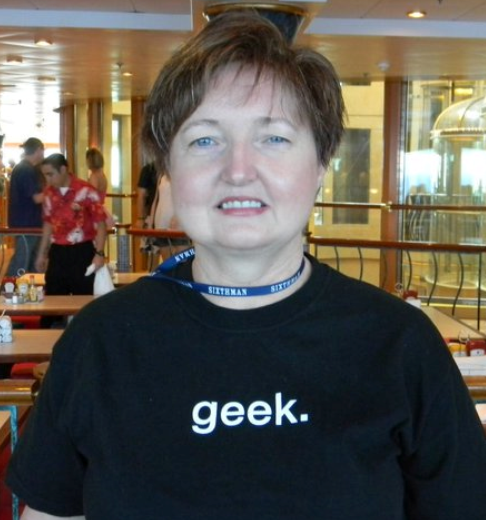 Learn SQL Server from your favorite aunt! Q: How can you deploy just one package if there is a change? A: In the project deployment model, you can only deploy the project, not individual packages. Q: When you set up separate configurations within Visual Studio, what happens with those settings when you deploy the project? A: When building the project, the ISPAC file will reflect the configuration chosen at the time. Under the BIN folder, you’ll find a folder with the configuration name. The default values from the chosen configuration will be seen when deploying from that ispac file. Q: Does it make sense to have one set of environments for multiple projects? A: Yes, it does make sense to do that. For example, your production servers will probably be the production servers for many projects. As I mentioned during the session, you will spend some time figuring out how to best use this model in your shop. Q: Can some packages in a project be in the old model and some in the new model? A: No, this is set at the project level. It is possible, however, that some of the packages will have parameters and some will not have parameters. This doesn’t mean that the packages without parameters are using the old package model. Q: What do you do if someone else is supposed to deploy the project? A: You would just send the ispac file. Everything that you need to deploy the project is in that file. 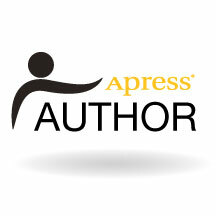 I am the editor of the online journal Simple Talk. I love talking about SQL Server to anyone who will listen, just ask my five year old granddaughter. I love to write and teach. I am so humbled and honored to say I am a Data Platform MVP, a volunteer with LaunchCode and co-leader of PASS Women in Technology Virtual Group. This entry was posted in SSIS. Bookmark the permalink. Copyright © Kathi Kellenberger, 2014. Unauthorized use and/or duplication of this material without express and written permission from Kathi Kellenberger is strictly prohibited. Excerpts and links may be used, provided that full and clear credit is given to Kathi Kellenberger and auntkathisql.com with specific direction to the original content.